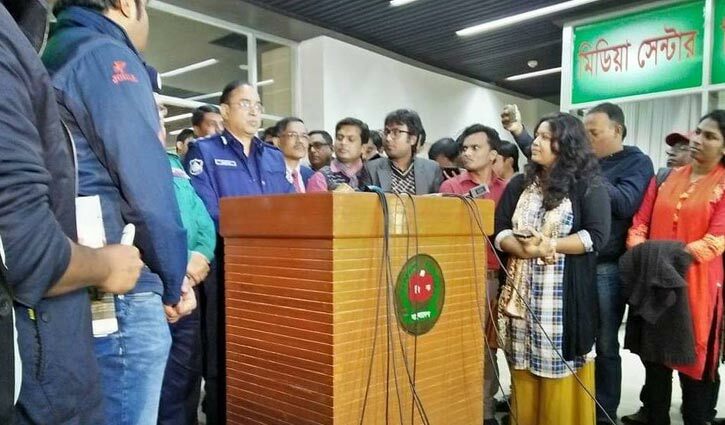 Staff Correspondent: Inspector General of Police (IGP) Javed Patwary claimed that preparation taken by Bangladesh’s police force centring the upcoming 11th parliamentary elections is excellent and better than any time of the past. “If the prevailing situation continues, we will be able to deliver a beautiful election to the nation,” he said. The IGP made the claims while talking to journalists after holding a meeting with Chief Election Commissioner (CEC) KM Nurul Huda on Thursday afternoon. BNP and Jatiya Oikyafront earlier alleged that police administration is not under control of the Election Commission.